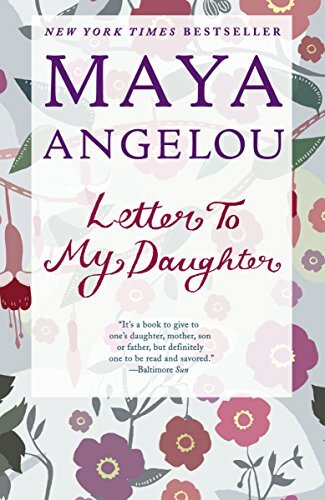 NEW YORK TIMES BESTSELLER • Maya Angelou shares her path to living well and with meaning in this absorbing book of personal essays. 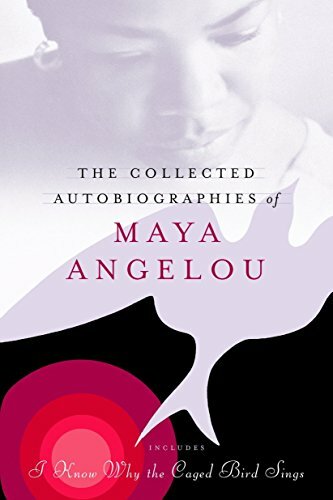 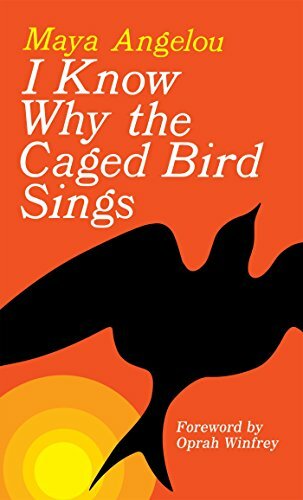 NEW YORK TIMES BESTSELLER • Maya Angelou’s classic memoirs have had an enduring impact on American literature and culture. 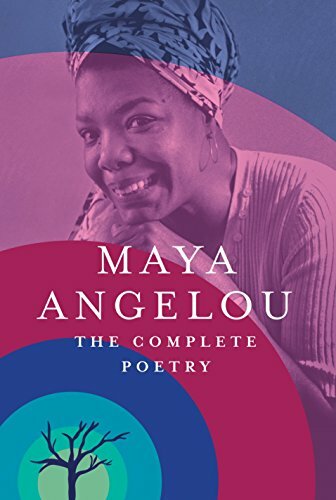 Her life story is told in the documentary film And Still I Rise, as seen on PBS’s American Masters. 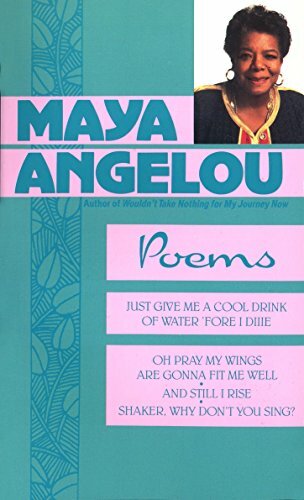 These four poems, “Phenomenal Woman,” “Still I Rise,” “Weekend Glory,” and “Our Grandmothers,” are among the most remembered and acclaimed of Maya Angelou's poems. 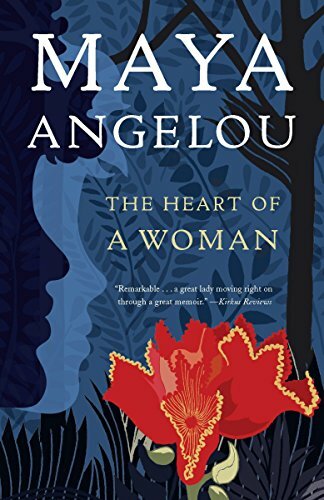 They celebrate women with a majesty that has inspired and touched the hearts of millions. 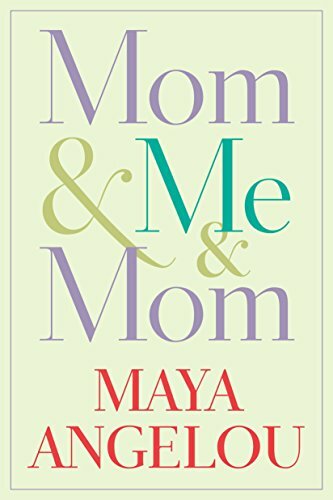 NEW YORK TIMES BESTSELLER • A moving memoir about the legendary author’s relationship with her own mother. 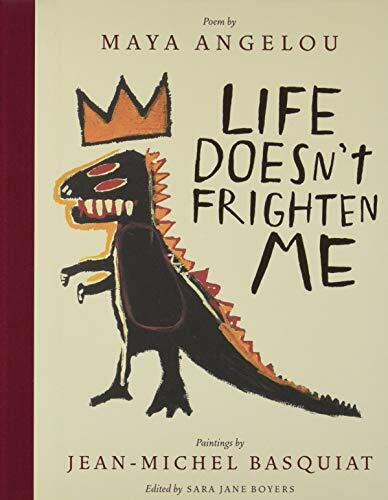 Emma Watson’s Our Shared Shelf Book Club Pick!